The US has taken up again H-1B work visas premium processing in all categories subject to a limit mandated by the Congress. It was temporarily kept on hold for five months to tackle the surfeit of applications for the work visas, which are popular especially with the Indian IT professionals. A non-immigrant visa, the H-1B program lets US companies employ foreign workers in distinctive occupations that need theoretical or technical expertise. The major technology companies in the US make use of it to recruit thousands of employees every year. The USCIS (US Citizenship and Immigration Services) had suspended premium processing of these visas in April to handle the flood of new applications. According to a media release, The USCIS restarted premium processing on 18 September for all H-1B visa petitions applicable for the Fiscal Year (FY) 2018 ceiling. The cap for FY 2018 was fixed at 65,000 and it also resumed premium processing for the annual 20,000 extra petitions that are earmarked to hire workers having a higher degree from the US universities. The USCIS gives an assurance of a 15-day processing time when an applicant requests the premium processing service of the agency. Press Trust of India quotes the USCIS as saying that if they are not able to process the premium petitions in 15 days, they will refund the premium process fee of the applicant and continue with hastened application processing. It stated that the service was now available only for pending petitions and no new submissions will be entertained, as the USCIS received the adequate number of petitions in April to meet the ceiling for FY 2018. 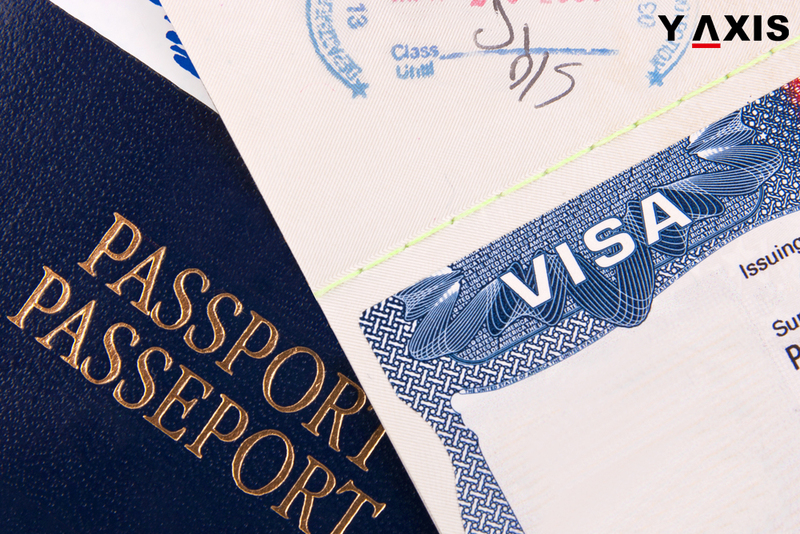 Besides the recommencement of premium processing for H-1B visa applications for the FY 2018 cap, the USCIS had also resumed premium processing of H-1B visa applications of those filed for the benefit of physicians under the Conrad 30 exemption program as well as interested government agency exemptions and for some H-1B petitions that are not dependent on the cap. Saying that it is also planning to resume premium processing for H-1B petitions for all other remaining categories that are not subject to the FY 2018 cap, the USCIS added that premium processing, as of now, has been put on hold for all other H-1B petitions like extensions of stay. If you are looking to work in the US, get in touch with Y-Axis, a top consultancy for immigration services, to apply for a visa.